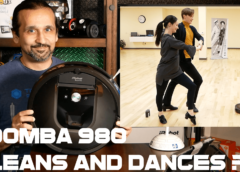 Smart Robots Review will be reviewing the latest in consumer robotics, fantastic tech, and share the latest robotic news from around the world. This is show number 00000000 – A sneak peek into what we are working on. If you like this content please consider Subscribing to this channel.